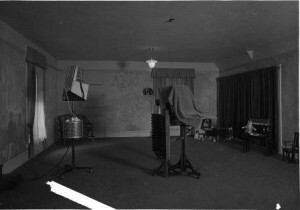 Looking for reproductions of historic photographs? You may purchase reproductions of all photographs Online. The photographs in the catalog are only a sample of what the Dallas Historical Society owns. If you are looking for something specific and cannot find it in the our catalog, please contact our staff at (214-421-4500 ext. 110).